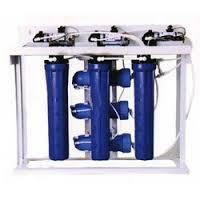 With the help of our experienced engineers, we are able to offer Commercial RO Plant to the customers. 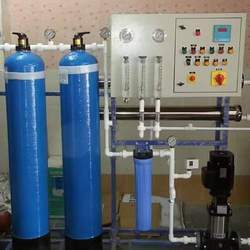 We are engaged in offering different combinations of RO system for power plant, pharmaceutical and quality water processing. These plants are manufactured in compliance with the set industry standards.